It would appear that Valve is bringing some prototype Steam Controllers to Gamescom this weekend. The exhibitor profile at the convention website indicates that there will be a controller of some type being available at the booth, and since Valve only has one controller in its pocket it is a safe assumption that the hugely anticipated controller will be making an appearance. 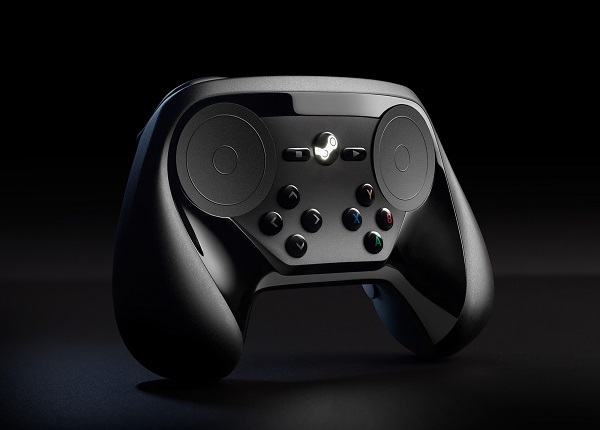 Valve had recently announced that the initial run of Steam Machines were delayed due to issues with the Steam Controller. Feedback has been less than encouraging, as gamers are discovering that the haptic feedback touchpads are less than suitable for certain games. It is unlikely that the unusual input methods will be replaced, but Valve has been trying some radically new ideas for its products lately. So what turns up in Cologne next month is anyone’s guess. Gamescom is one of the largest trade fairs for games, although unlike E3 and Gencon, it is not as consumer focused. Big announcements coming out of Germany are extremely unlikely, although it would not be surprising to see some smaller manufacturers turn up with their versions of Steam Machines for display.